Morehead State University (MSU) is a comprehensive public university with robust undergraduate and graduate programs, emerging doctoral programs, and an emphasis on regional engagement. MSU aspires to be the best public regional university in the South through prioritizing student success; outcomes; academic excellence; and rankings, reputation and regional responsiveness. MSU is located in the foothills of the Daniel Boone National Forest in Rowan County, Kentucky. 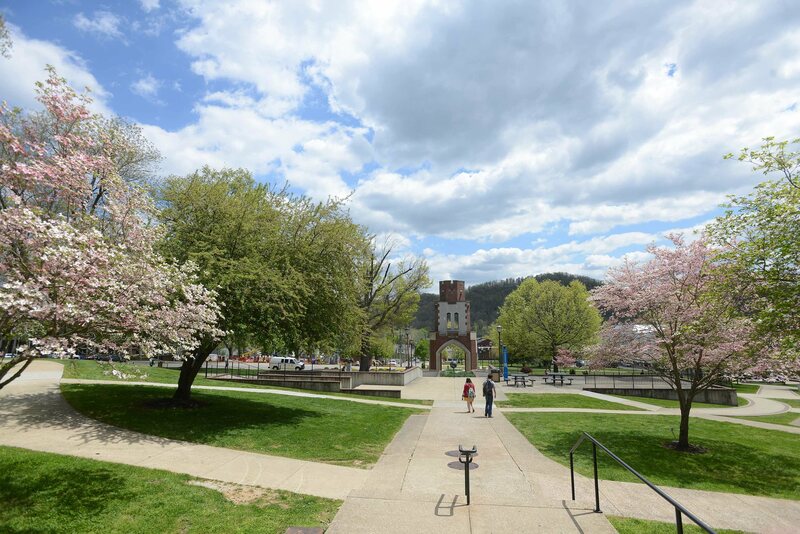 Founded in 1887 as Morehead Normal School, it was a private, church-supported institution known as “a light to the mountains.” In 1926, it became part of the state-supported system and was renamed Morehead State Normal School and Teacher’s College. An increase in enrollment and degree programs resulted in successive renaming as Morehead State College (1948) and its current designation as Morehead State University (1966). Serve our communities to improve the quality of life. MSU has an eleven-member Board of Regents that serves by statute as the governing body of the University. The board is dedicated to the promotion of the mission and goals of the University. The board is also responsible for the creation or dissolution of degrees upon approval of the Council on Postsecondary Education. MSU has 144 undergraduate, 23 pre-professional and 72 graduate degree programs in four colleges: Caudill College of Arts, Humanities and Social Sciences; Elmer R. Smith College of Business and Technology; College of Education; and College of Science. MSU offers associate, baccalaureate, master's, specialist, and doctoral degrees as well as undergraduate and graduate certificates. In the fall of 2017, MSU employed 409 total faculty members: 314 full-time (76.7% tenured or tenure track) and 95 part-time faculty members in addition to 715 full-time staff and 114 part-time staff. MSU’s annual operating budget, approved by the Board of Regents each June, is based on projected funds from tuition and fees, state appropriation, sales and services of educational activities, and auxiliary enterprise revenue. The University’s independent external auditors conduct an annual audit and disclose concerns and recommendations to the Board if needed. MSU has received no audit concerns or recommendations in recent history. MSU is part of the Kentucky public postsecondary education system. Our service region consists of 22 counties in eastern Kentucky; however, our outreach extends far beyond the service region. The University’s main campus is located in Morehead, Kentucky with regional campuses in Ashland, Mt. Sterling, and Prestonsburg.